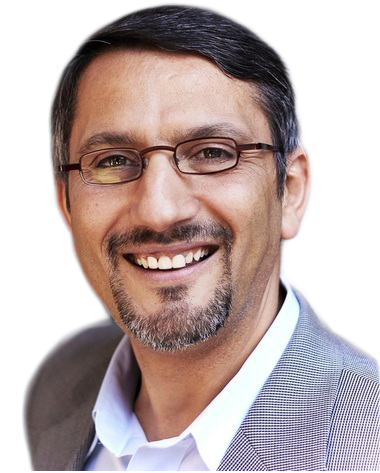 The “suspension” followed by the “reinstatement” of Ethnic Studies 198, Palestine, a settler colonial analysis course by University of California, Berkeley Administration is paradigmatic of Palestine’s treatment in academia. Narrating Palestine in academia is subject to a maze of official and not so official control levers which regulate how the subject is approached. To a large extent, academia is a microcosm of the larger society, which means the treatment of Palestine and Palestinians (communities of color as whole) parallels the existing framework present at the national level in the U.S.
More importantly, Israeli narrative, security concerns, emotional well-being, personhood and land claims are accepted at face value and is further given unquestionable support and the measure for expressing concern regarding development in the region. What is good for Israel must be good for everyone in America and for sure must be enforced upon the Palestinians. Furthermore, what is good for Israel must be what is good for academia as well. Narrating Palestine in academia is an uphill trudge and is reflective of the broader American society. Take the broader society as an indication were the current presidential contenders went out of their way to express support for Israel at AIPAC’s annual convention in DC to the extent that one might thought they are running of the Israeli presidency. Adding more insult to injury was the Platform debate in the Democratic Party, which refused to include the word occupation in the final text adopted. The range of differences between the Democratic and Republican Party Platform on Israel is so narrow that they are practically interchangeable. In academia, just like the national political parties, the acceptable range of engagement is set in accordance with the local AIPAC and Zionist operatives agenda. When it come to campus funded programs, institutional relationships, and academic worldview is agenda is set in relations to and reflective of Israel’s priorities and interests. At a certain level, one has to appreciate the connectedness of campuses far and near to Israel and Zionism. This is readily documentable in countless study abroad programs, visiting faculties and students, academic exchanges of all types and last but not least the ever constant visits and paid tours by administrators of American universities to Israeli campuses, military outposts, settlements, cities and towns. The connectedness extends to campus police departments which, likewise, are included in the fully paid junkets and the mandatory tours so as to develop awareness of Israel on campus needs and view the Palestinians through Israel’s lens. Here, we have academia’s relations to Palestine becomes identical and reflective of the broader political landscape and the parameters are set on the same foundations. Israel’s interest, security and concerns are centered and Palestinians are included as the antagonist that constantly intrude to disrupt the peaceful and normal existence in Palestine and on college campuses. Palestinians are the “outsiders” to the dominant Israeli narrative on college campuses. Do we know Palestinians and how are they introduced into our collective consciousness? Do we account for Palestinians well-being on campus or are they only contacted in response to Zionist fears on campus? Importantly, since the university administrators and leadership are politically and epistemically socialized with the Israeli worldview, it becomes seamless that any concern about Israel is a call to action to remedy it. Case in point is the ongoing campus administrators’ responses to the BDS student movement and various changes in rules and regulations to criminalize, at a university level, activism related to it. At even deeper level, the university administrators take the step to organize and coordinate their actions with representative of the Israeli government, a foreign country, against the interest and constitutional rights of their own students and faculty members. 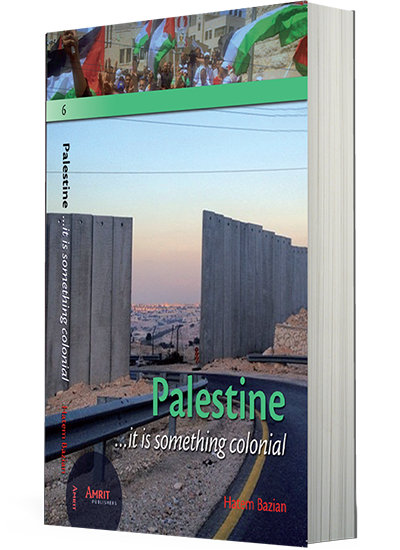 The DeCal course, Palestine, a settler colonial analysis, met the institutional Israeli constituted checkpoints, which were rapidly mobilized to “correct” the boundaries of academic inquiry. Any academic inquiry, according to the constituted checkpoint boundaries, should center Israel and be located within the set of priorities identified and sanctioned by the local guardians of the Zionist narrative. Consequently, academic administrators function almost as if they are state department officers guarding and governing the boundaries of engagement of Palestine and anything outside the accepted framework must be immediately closed down. 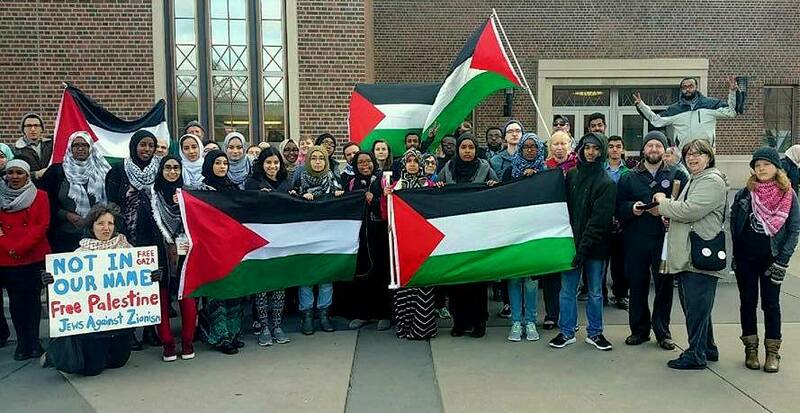 On a national level, the number of courses and departments that are bold enough to deal with Palestine, as Palestine, and to center the experience of the Palestinians can possibly be counted on two hands if one adds all the courses that has a portion included. The dearth of treatment accorded Palestine and Palestinians is representative of the institutional road blocks and checkpoints set in place to cleanse the curriculum of Palestine, as a subject matter, and center Israel. Precisely, the existence of institutional and administrative checkpoints on Palestine related content and courses made it possible for a Dean of a tier 1 research institution to “suspend” a student initiated De-Cal course dealing with Palestine. An external cluster of 43 ideologically driven and extreme pro-Israel groups mobilized to pressure a welling internal guard to move for the cancellation of the course. The claim of procedure was carried out by exception since no other course in the DeCal offering was subject to such a stealth administrative intervention. Palestine-related courses are subject to regulations by exceptions, administration and political intervention that run contrary to the principles of academic freedom and inquiry. Academic administration construct intellectual and procedural checkpoints to restrict Palestinian narrative from being considered on its own terms. Trump and Netanyahu and the One State: An Apartheid Zionist One! “Private Mossad” on Campus and No One is Alarmed!